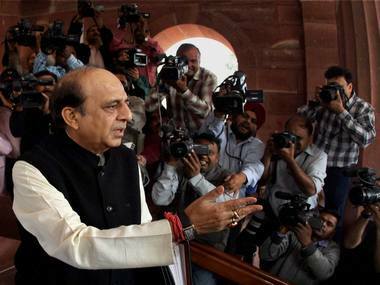 Aggrieved over his resignation as Railway Minister after facing the wrath of Trinamool leader Mamata Banerjee, Dinesh Trivedi today rued that there is too much of politics in the country and that the system should be above it. 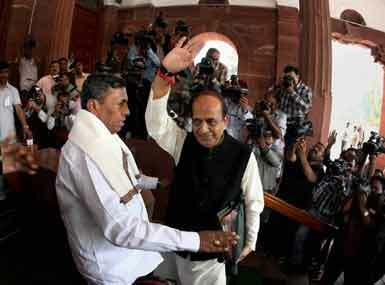 Why are rail ministers sitting on a Rs 50,000 cr revenue idea? Developing the airspace over metropolitian railway stations can raise Rs 50,000 crore - but the government is sitting on the idea for 20 years. 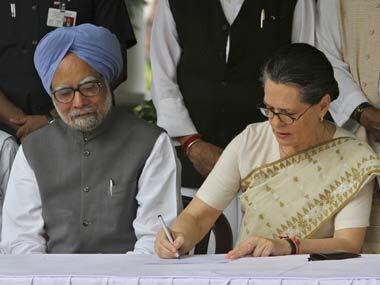 Prime Minister Manmohan Singh, in the Lok Sabha on Monday, said Railway Minister Dinesh Trivedi had resigned. 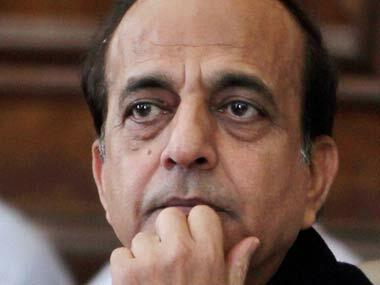 Trinamool Congress today ruled out any action against Dinesh Trivedi, who resigned as Railway Minister, saying that he has been asked to attend the parliamentary party meeting which party chief Mamata Banerjee is expected to attend. MPs of the Trinamool Congress are to meet with party chief Mamata Banerjee over the rollback in the hike in passenger fares. 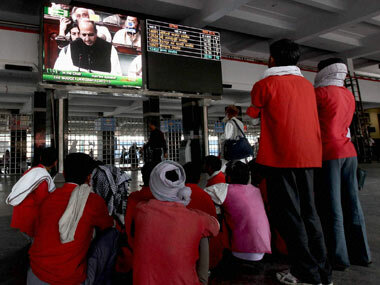 However, railway unions have said they will oppose any such plan. Mamata has not set any deadline but would like the Railway minister to be replaced by tomorrow. 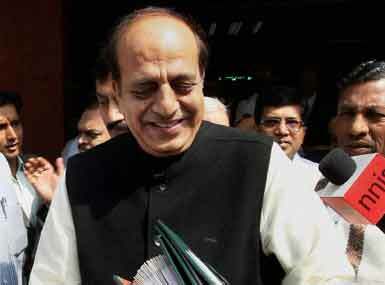 The ouster of Dinesh Trivedi: who will write that letter? 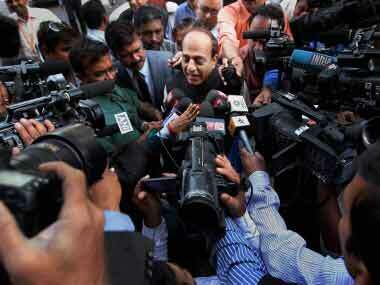 While Mamata waits for the Congress to blink, Dinesh Trivedi is making the most of her trepidation. The Bengal Tigress has momentarily lost her roar. 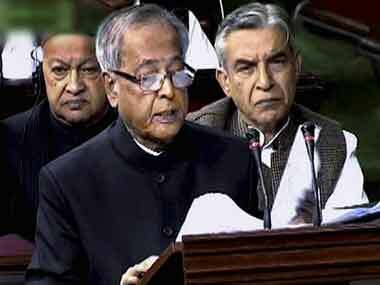 This provides Pranab Mukherjee a window of opportunity to save his budget by being bold in a way that he wasn't in the budget. The Railway Minister said he did not want to be seen as running away from the budget he presented and a letter from Mamata would clear confusion about the TMC's stand in Parliament that they had not asked him to resign.